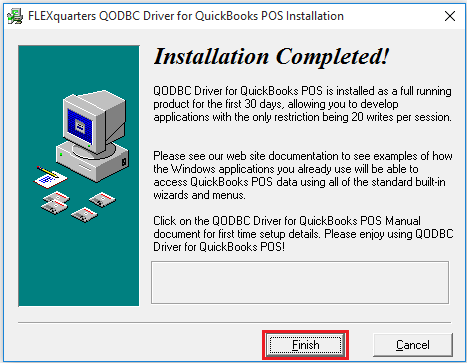 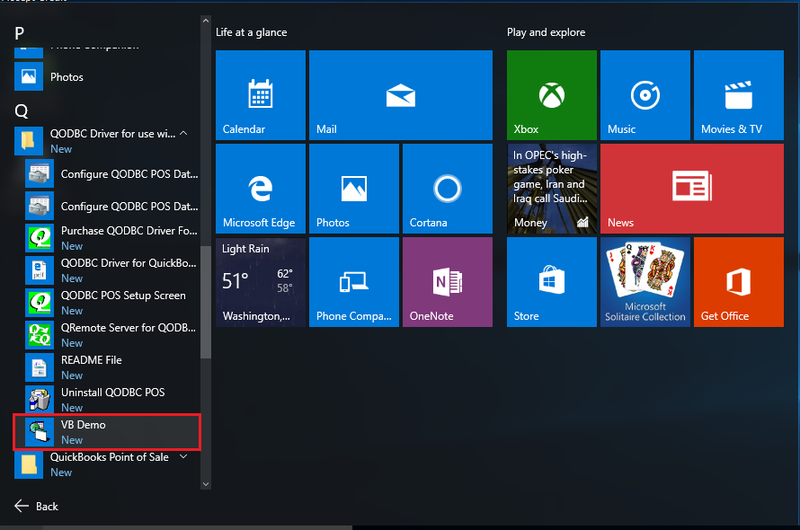 Right Click on the Installer and select, "Run As Administrator"
Please click on "Yes" in UAC window to install QODBC POS. 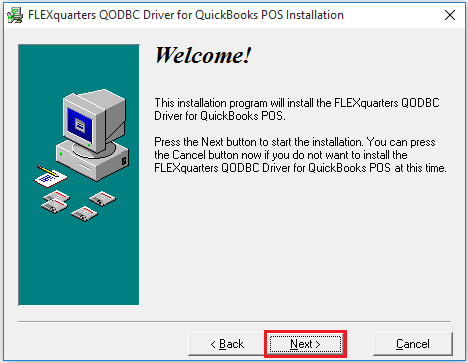 Follow the Installation steps from the Installer by clicking "Next" button till finish. 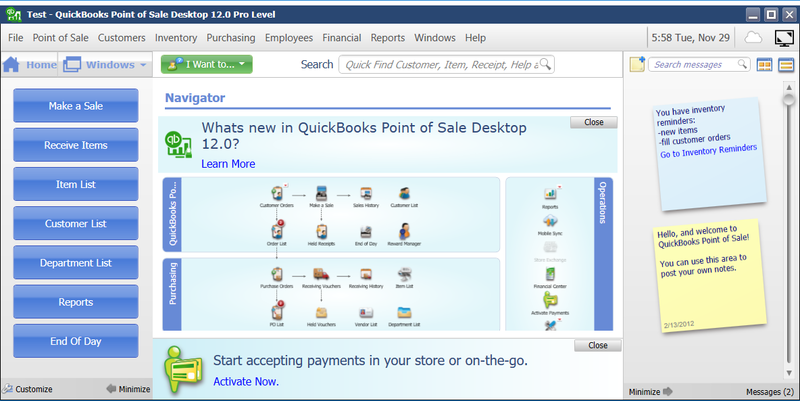 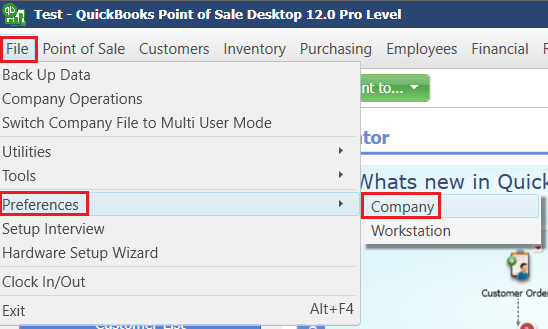 Now, We will connect to QuickBooks POS from VB Demo by clicking "Connection" >> "Add New Connection..."
QuickBooks POS will ask you to accept Application certificate. 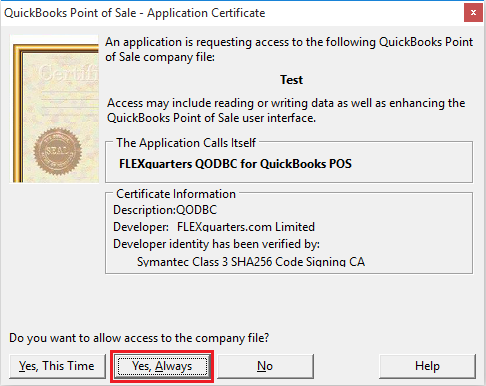 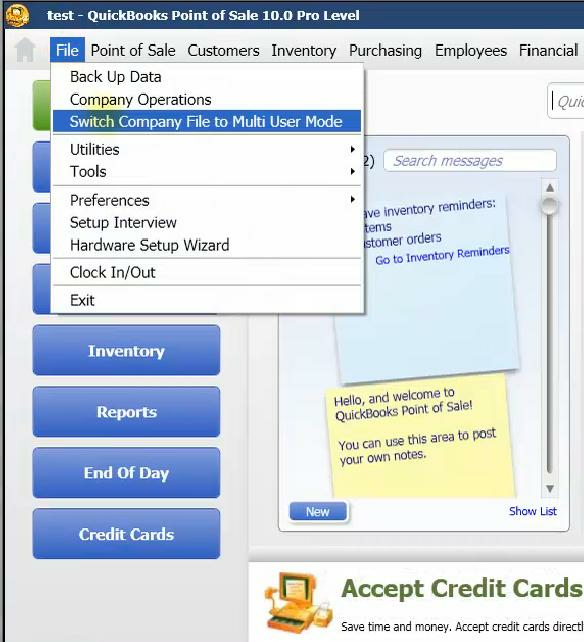 Click "Yes Always" button to allow VB Demo to access your QuickBooks POS company file. 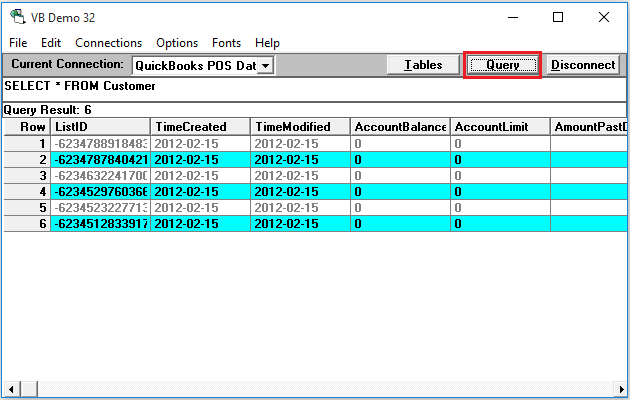 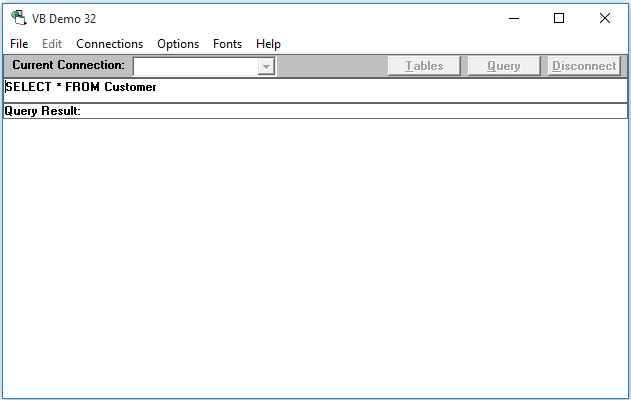 Now, You can use SQL statement to access QuickBooks POS. 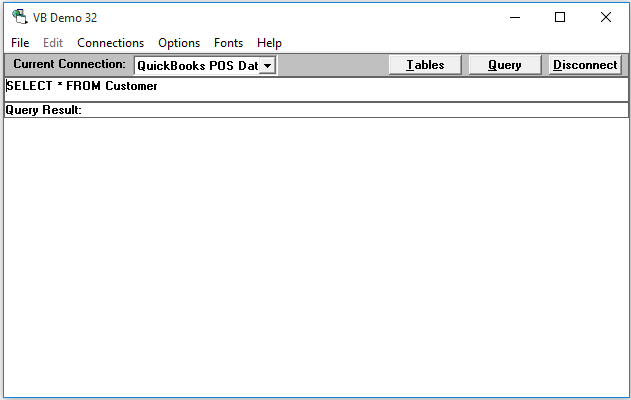 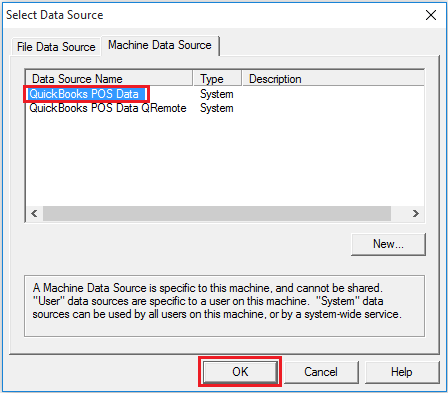 If you are unable to connect, then Please change QuickBooks POS to run as multi-user mode. 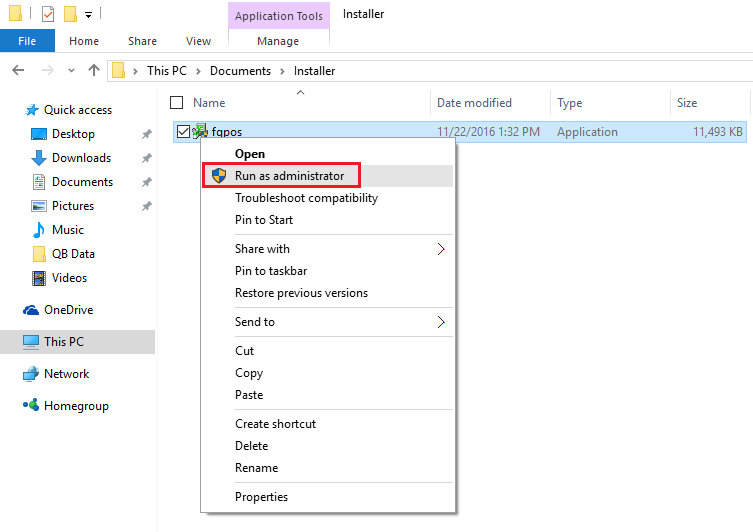 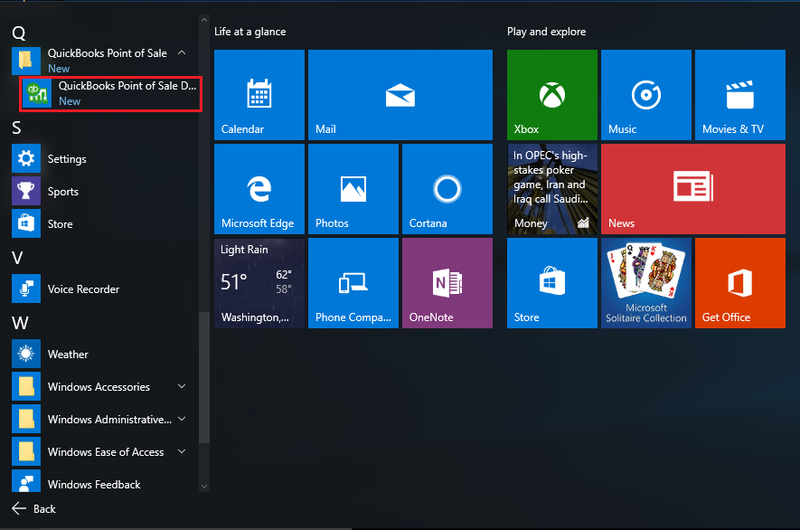 Click "Switch Company File to Multi User Mode" option in File Menu & try to connect using VB Demo. 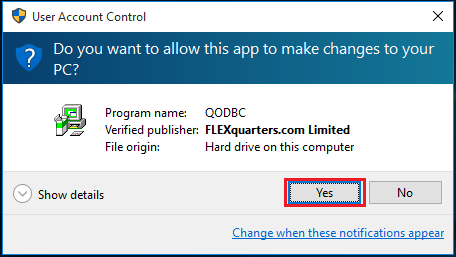 Same way you should be able to use QODBC POS with your application(s).